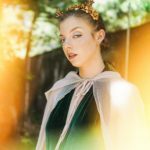 A tangible air of merriment has captivated the New Orleans music scene this week, with BUKU Music + Art Project mere days away. In anticipation of what promises to be one of the most memorable weekends of the year for bassheads, hip-hop heads and mau5heads alike, it's time to take a deeper dive into one of this year's most anticipated acts – Canadian DJ/producer Ekali. Enigmatic Vancouver bender of bass Ekali has returned, with "new music, new sound" as the producer tweeted a month ago. He's pulled the curtain on the impressive first installment of his new mix series, Awakening. "This is my outlet to show you what tunes I've been listening to on the road, across the board from energetic music to more ethereal sounds," Ekali writes in the SoundCloud description. "I'm challenging myself to mix all these tunes in creative and challenging ways… I hope you enjoy the result." The origin story of Nathan Shaw begins in the Vancouver band scene, where the young artist earned his stripes playing jazz bass professionally, eventually touring with the group Said The Whale for several years before picking up production in 2013. 2014 found Ekali selected as a Red Bull Music Academy Tokyo participant, catapulting his electronic music career into the international limelight. Ushering the Vancouver dance music scene into notoriety was an early goal for Ekali, who was affiliated with local collective Chapel Sound and Flow-Fi, a pace-setting electronic label comprised of a roster of worldwide producers. In the several years since, the Canadian bass champion has steadily pushed out technically impressive originals and remixes, most notably his stunning reworks of What So Not's "Gemini", Flume's "Never Be Like You" and Flux Pavilion's "I Can't Stop," all boasting multiple millions of plays on SoundCloud. A producing credit on Drake's "If You're Reading This It's Too Late" and collaborations with the of likes of basshead icon G. Jones ("Dark Matter"), R&B producer aywy ("Your Love") and most recently trap favorite KRANE ("Akira") drive home the eclectic range of Ekali. Memorable sets at Shambhala, Coachella and HARD Summer solidified the producer's place as a tastemaker in the scene, and 2017 is already poised to be his most massive year yet. 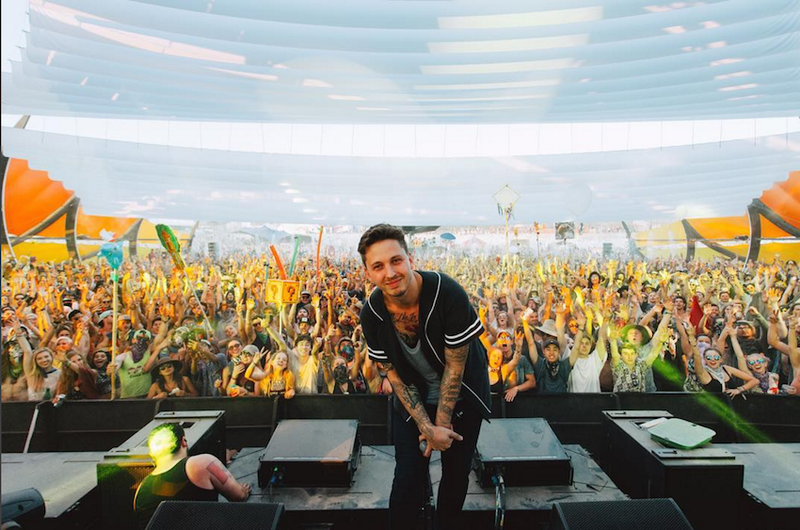 Towards the end of the eclectic Awakening: Mix 1 Ekali teases his most recent remix, which dropped this weekend– a shimmering future flip of Snakehips and MØ's sultry "Don't Leave." Ekali shows off his arrangement prowess on the smooth rework, best embodied by the tasteful first drop – an extended swell seamlessly reaching the drop without a kick drum, heavily adding to the evocative vibe of the track. Don't miss Ekali rocking the V.I.P. S.S. BUKU riverboat on the banks of Mississippi this Friday in New Orleans. Check out the full schedule below. 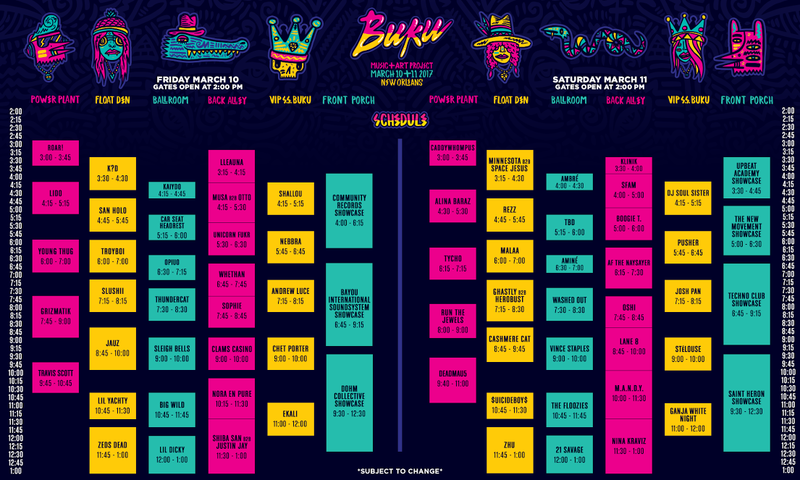 Tickets and travel packages are still available via buku.com.